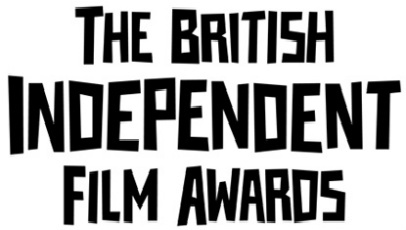 The BIFA’s, an awards ceremony aimed squarely at acknowledging the British film industries uncompromisable talent, will take place at London’s Old Billingsgate on December 4. What else is pleased to see Felicity Jones and Jessica Brown-Findlay recognised for their star-making performances in Albatross, or The Skin I Live In’s much deserved Best Foreign Independent Film nomination? We know we are! If you’d like to read any of Centrefolds & Empty Screens’ reviews for the aforementioned films (excluding the ones that haven’t yet had full U.K. releases), then simply use the search function at the top right hand corner of the screen.